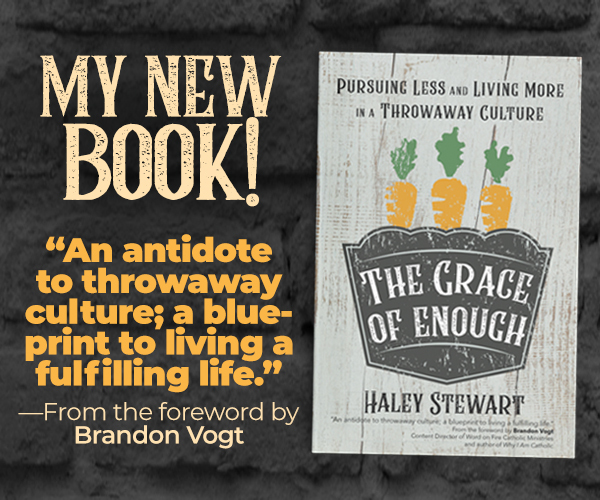 Ave Maria Press released my first traditionally published book, The Grace of Enough: Pursuing Less and Living More in a Throwaway Culture in 2018. 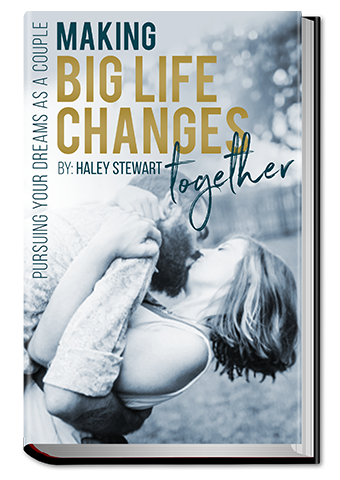 It’s already in its 3rd printing! To order from Amazon, click here. To read details and reviews, click here. 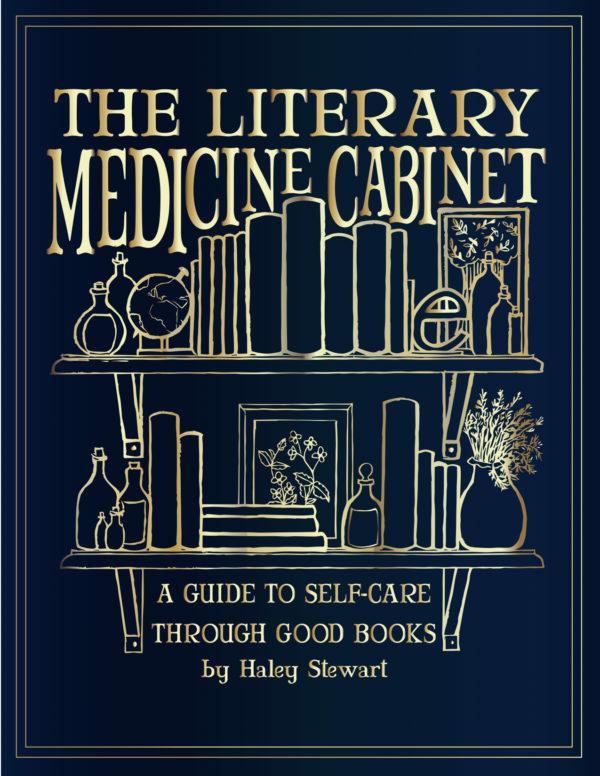 In Spring of 2018, I published an ebook The Literary Medicine Cabinet: A Guide to Self-Care through Good Books. To learn more details about this book, click here. 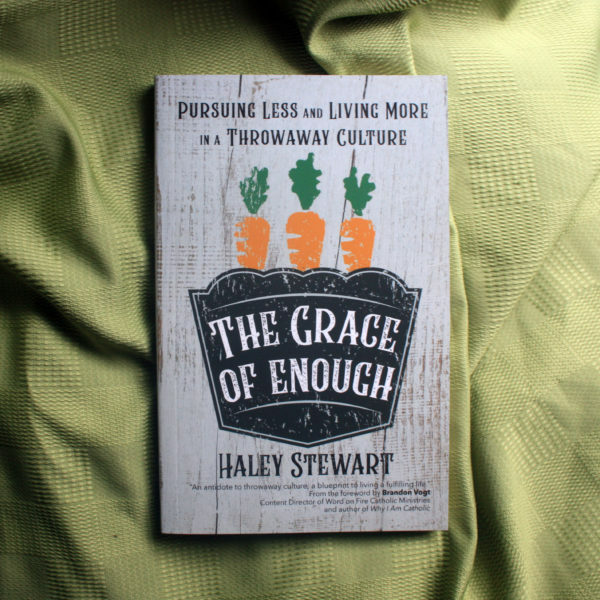 Grab your copy of the ebook for $7.99 and brew a delightful cup of tea! 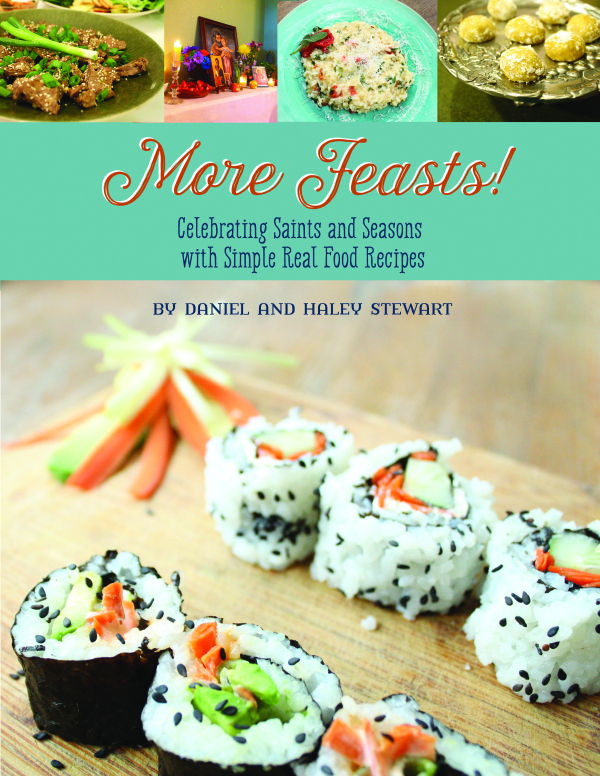 My husband, Daniel, and I co-wrote and published two cookbooks for the liturgical year. To learn more details about these cookbooks, click here. 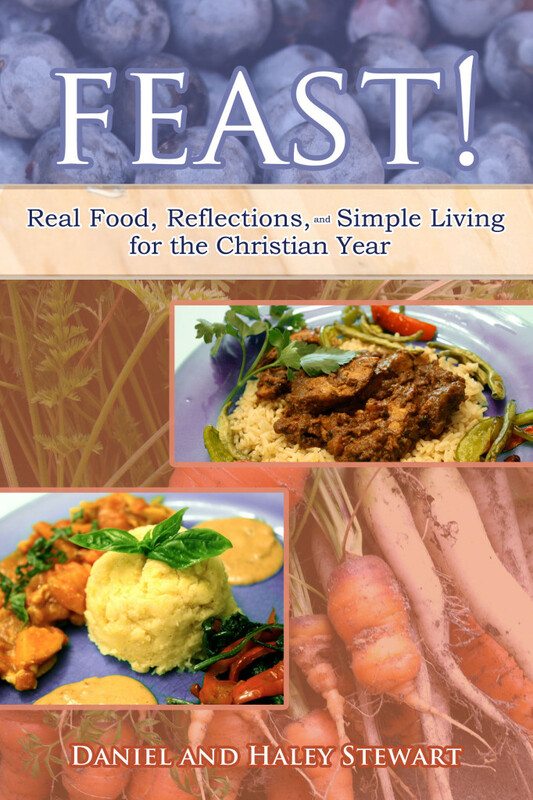 To order a print version of Feast! from Amazon, click here.